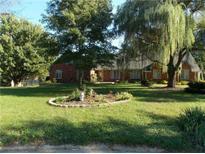 Find Prestwick, IN Homes for sale. View Photos, Maps and MLS Data Now! 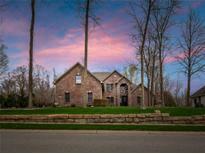 Parks At Prestwick - Nice tree lined back yard with deck facing west makes for the most beautiful sunsets! ! MLS#21627206. RE/MAX Centerstone. Parks At Prestwick - Basement & bar is for entertaining many guests with a large surprise room that is semi-finished to fit your creative wish list. More pics on 3/15/19 MLS#21626037. 24/7 Realty Group, LLC. Parks At Prestwick - Basement opens to amazing views of the wooded yard! MLS#21625622. RE/MAX Centerstone. Parks At Prestwick - You will want to call this one home! MLS#21599614. CENTURY 21 Scheetz. 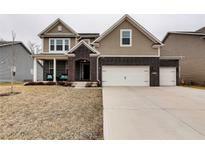 Prestwick Green - 1 year home warranty provided by seller complete this lovely home. Motivated Sellers. MLS#21597737. United Real Estate Indpls.